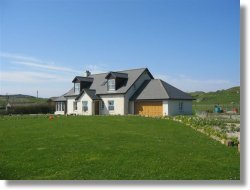 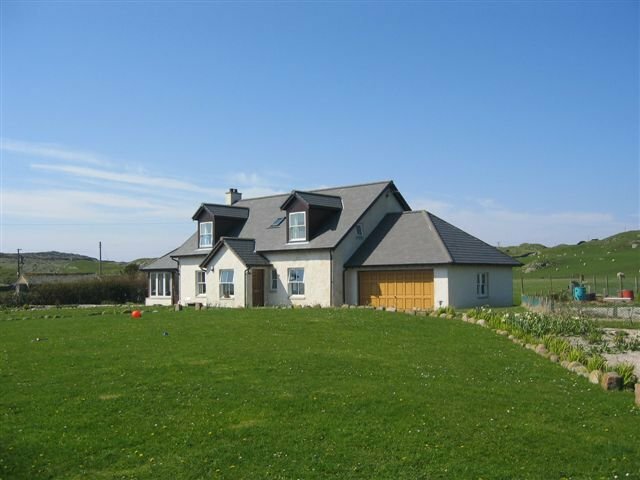 A beautiful modern house located just 3 minutes walk from the pier (on the road south). 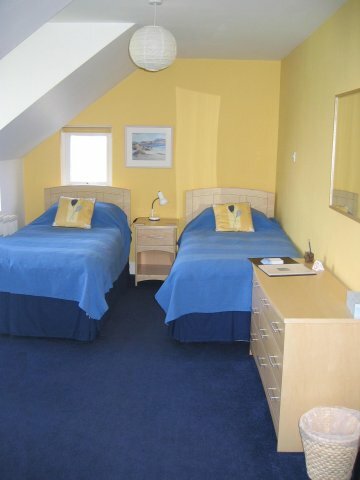 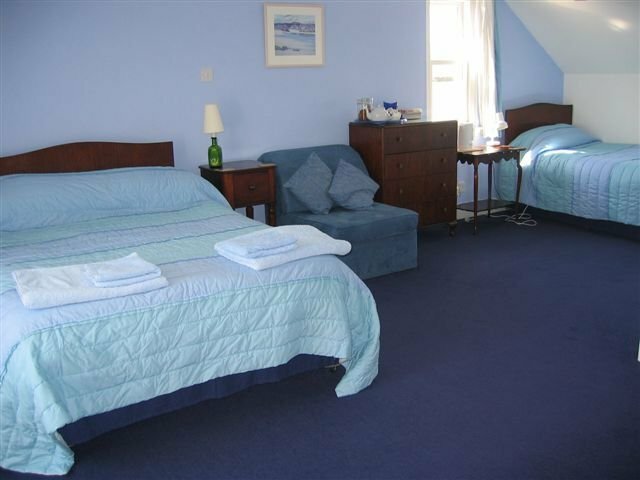 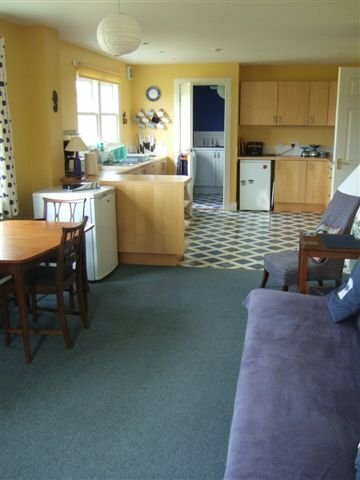 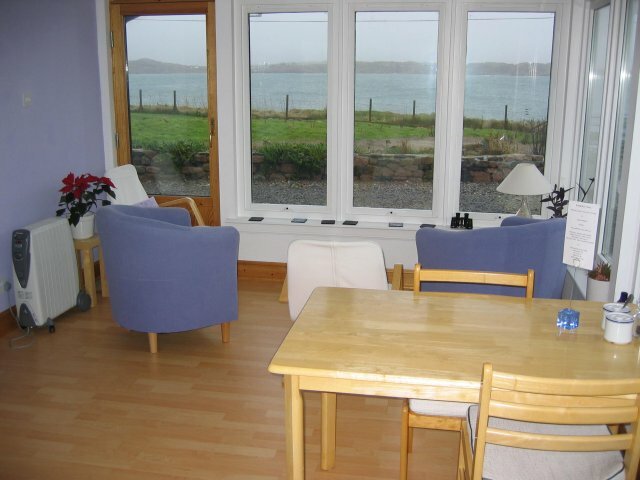 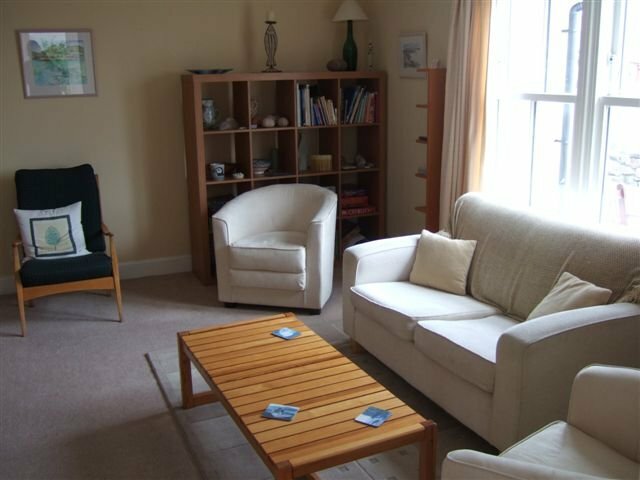 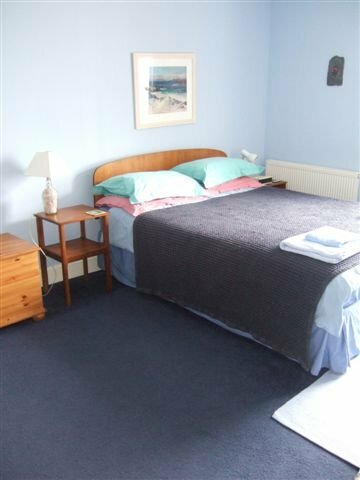 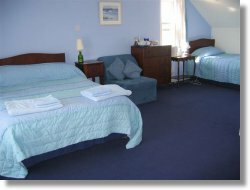 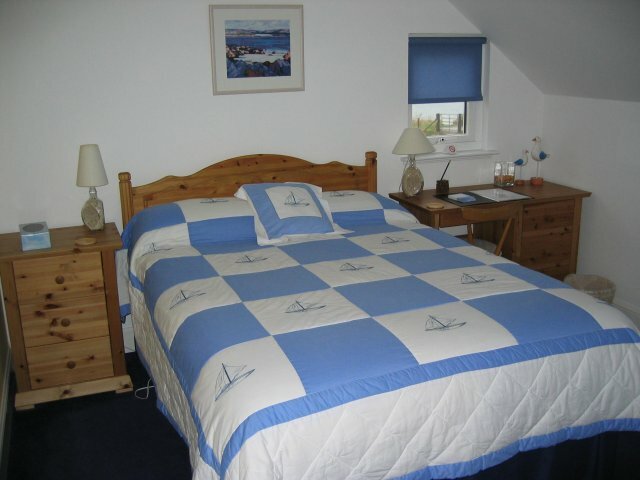 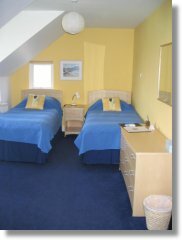 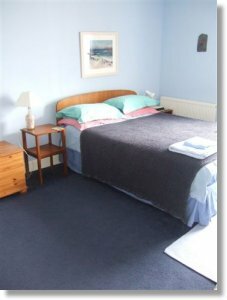 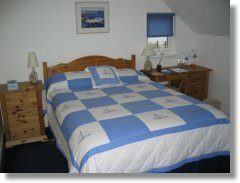 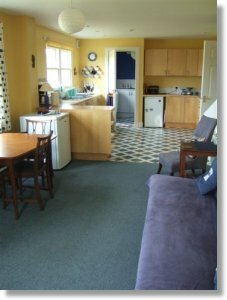 Shore Cottage is fully double glazed and centrally heated..... a warm welcome awaits you. 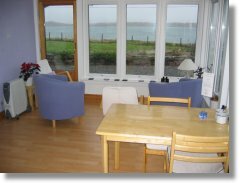 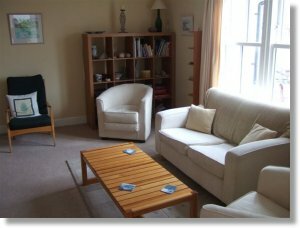 The house has a large, spacious lounge with books, maps and games as well as a sunroom for eating and relaxing in while enjoying views to sea and up the hill.